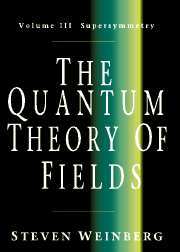 "This is an excellent graduate-level relativistic quantum field theory text, covering an impressive amount of material often with a very novel presentation. It would be ideal either for courses on relativistic quantum field theory or for courses on the Standard Model of elementary particle interactions. 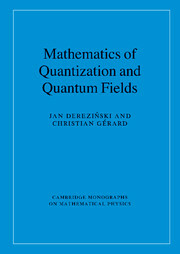 The book provides interesting insights and covers many modern topics not usually presented in current texts such as spinor-helicity methods and on-shell recursion relations, heavy quark effective theory and soft-collinear effective field theory. It is nice to see the modern point of view on the predictive power of non-renormalizable theories discussed. Once in a generation particle physicists elevate a quantum field theory text to the rank of classic. Two such classics are the texts by Bjorken and Drell and Peskin and Schroeder; it wouldn't surprise me if this new book by Schwartz joins this illustrious group." 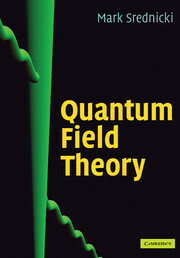 "A wonderful tour of quantum field theory from the modern perspective, filled with insights on both the conceptual underpinnings and the concrete, elegant calculational tools of the subject." 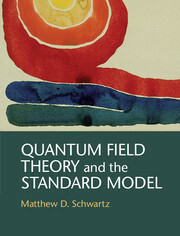 "Schwartz has produced a new and valuable introduction to quantum field theory. He has rethought the whole presentation of the subject, from the introductory and foundational concepts to new developments such as effective field theory descriptions of quark dynamics. 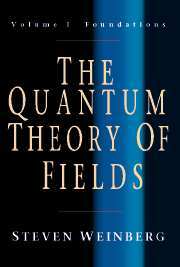 Students will enjoy viewing quantum field theory from his perspective." "Schwartz's book grew out of a popular year long course in quantum field theory at Harvard. 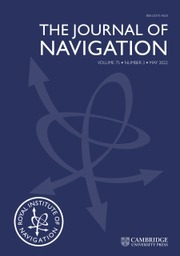 Designed primarily for graduate students, this course also attracts and inspires a number of undergraduates each year. 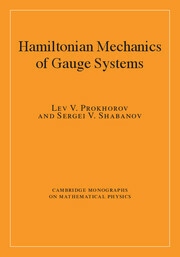 The book is unique in its combination of breadth, depth and readability. Schwartz starts at the beginning of the subject and brings us right up to the present. That the book is neither superficial nor impossibly dense is rather remarkable and makes it easy to understand the course's success." 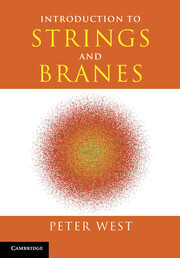 "In this book, Schwartz gives a thoughtful and modern treatment of many classical and contemporary topics. Students and experienced researchers will find much here of value." "Every single one of these pages is packed with information. … this book grew out of lectures Schwartz has given to graduate students at Harvard, and it becomes very clear that he is well aware of possible pitfalls and problems of understanding that students may have. … The first part of the book should be accessible for beginning graduate students who have mastered quantum mechanics, special relativity and electrodynamics. 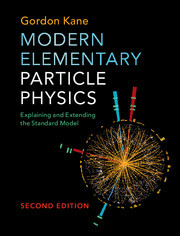 The second part of the book will also be useful for advanced students and researchers who want to learn how to perform calculations in the standard model. … Schwartz has done a great job in presenting his view on this complex matter, and I wish this book had already existed when I learned the subject! 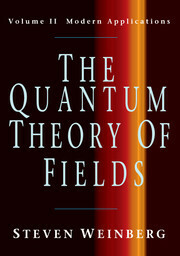 I recommend it to anyone dedicated to learning quantum field theory and the physics of the standard model." Matthew D. Schwartz is an Associate Professor of Physics at Harvard University. He is one of the world's leading experts on quantum field theory and its applications to the Standard Model.